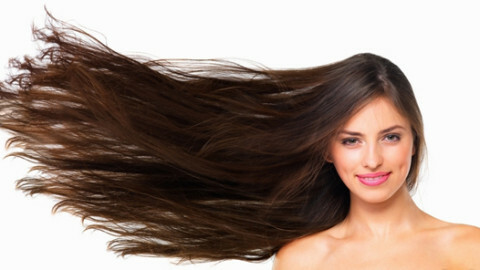 Home How to choose the perfect shade for your hair? freely choose the color of your own choice. Many things have to be kept in mind; that basically includes your natural hair color, skin tone and eye color. Keenly observe your skin tone either it is yellow or neutral, pinkish or reddish or the list goes on. Note down your original skin tone color. deciding on the hair dye color. After considering all these factors, think which color you like the most out of all the possibilities. Start collecting images from magazines or internet and show them to your hair stylist. medium skin r light skin respectively. Blondes are ideal for lighter skin tone (pink). You can opt golden brown if you have warm golden yellow skin tones. Black hair color and cool bright red is suitable for cool blue or pink undertones.